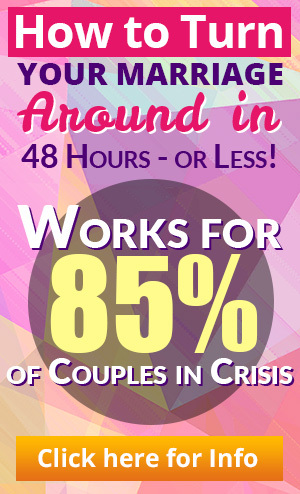 Are you having trouble figuring out how to emotionally reconnect with your spouse after infidelity? This is from another real-life coaching session with a client who is having a rather hard time dealing with her husband’s extramarital affair. She talks about having difficulty communicating with her husband and asks about ways on how to emotionally reconnect with him now that the affair is over. After I found out about the affair, it just seems like I’m not myself anymore, and my husband is making it worse. Whenever I bring up the affair and ask questions about it, he changes the topic or pretends not to hear me. We can’t have any type of discussion anymore without it turning into an argument. I feel like I can’t do anything without his approval. Every time I do something he doesn’t like, his mood changes or he stops talking to me, especially when I try to start a conversation about his affair. All I ask from him is to tell me the truth, tell me what happened and what he did with her but he can’t even do that. His story doesn’t make any sense. I’m trying to piece it all together – the things he said and the things I found out – and things just don’t add up. I don’t know how to emotionally reconnect with him if he doesn’t even tell me what I need to know. I want to forgive him and I’m giving him a chance but he won’t even tell me the truth. I don’t want to love him anymore if he keeps being this way. I just don’t know what else I can do. I just want my life back. 1. Strengthen your support system. It is important that you surround yourself with people you trust, people who will affirm you and people who you know will tell you the truth, especially when you are not getting any support from your spouse. 2. Begin communicating with your partner again and talk about things that he is comfortable with first. One of the things you need to focus on on how to emotionally reconnect with your spouse is by getting comfortable with each other again. 3. What is it specifically that you need to know about his or her affair? Is there a specific detail that you are after? And why do you think your partner is keeping it from you? Look into yourself and try to figure these things out. 4. Read the free mini-ebook entitled “The Need to Know” to help you try to figure out why the need for you to know the details of his affair is so strong and important to you. 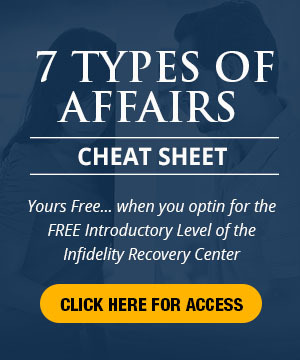 There are a lot more different ways on how to emotionally reconnect with your spouse after infidelity, the trick is to find one that will work for you and your partner. This entry was posted in Infidelity Pain, Infidelity Reasons, Relationship Communication, Relationships: Marriage, Surviving Infidelity, Trust Building and tagged affair, affair help, after the affair, agony of infidelity, cheating, cheating spouse, coping with infidelity, extramarital affair, healing the marriage, Infidelity Pain, recovering from an affair, relationship help, Surviving Infidelity. Bookmark the permalink.